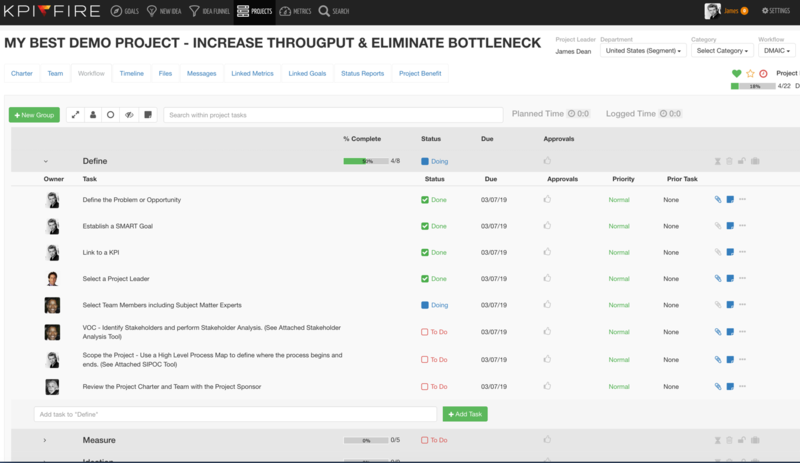 Looking for Project Management Software to help manage your continuous Improvement program? Here is a Must have list of criteria for good project management software for managing your Continuous Improvement program [CI Program]. 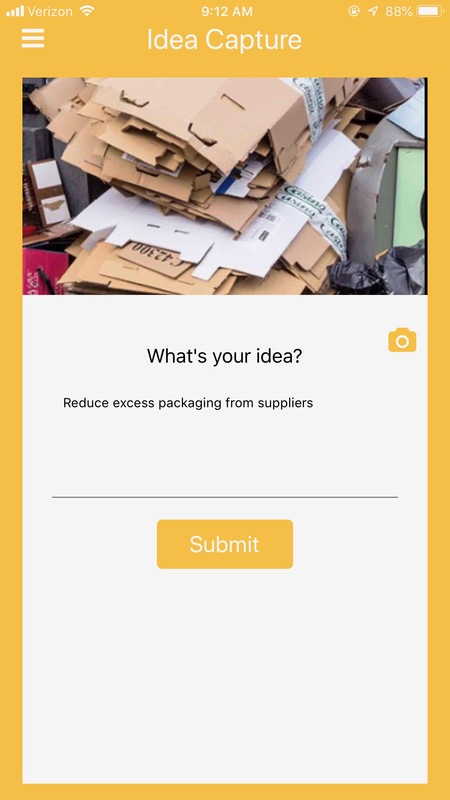 Idea Capture: Keep track of all of the ideas & quickly rank them based on impact vs. effort. Keeping ideas separate from projects is a great way to keep the chaos at a minimum when people start sharing ideas. Project Initiation Sequence: Not all ideas should become projects, you need a way to separate them. Project Charter. Most project managements software these days focuses only on the tasks themself. The Project charter is arguably the most important part of any Improvement Project. Alignment with Goals. Make sure your Project Management solution can align with your strategic goals. Communication Tools: Status Reports, alerts & notifications: You will want to keep your stakeholders informed. Having an automated status report is a great way to do that. 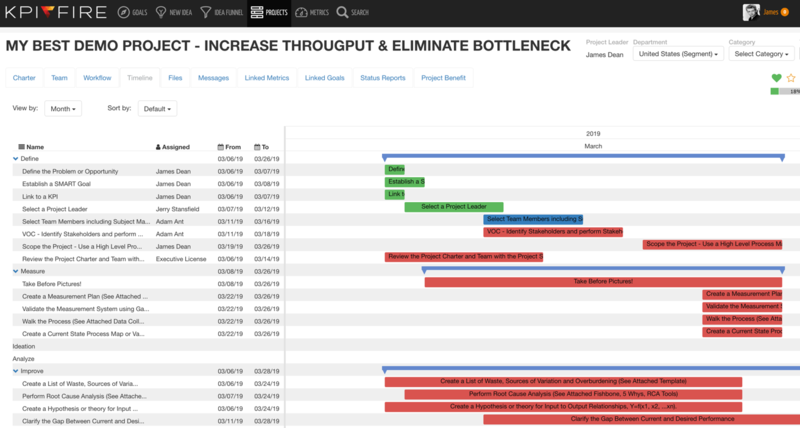 Benefit Tracking: Improvement projects SHOULD be designed to generate a benefit. These benefits can be almost anything but could include: Hard/Soft Savings, Project Costs, Ebitda Improvement, Hour saved, Material cost reductions, and more. From a company with a strong background in Lean/Operational Excellence and Continuous Improvement. CI projects are different than regular projects, it is useful to have a product team that understands that. Mobile access: Most ideas come from the gemba. 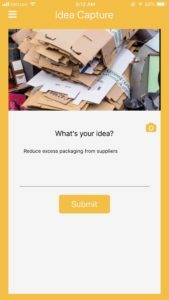 A mobile app can really help with idea capture. Service & Support: A vendor should be able to speak the language & understand the problems that Lean practitioners and Continuous Improvement programs face. KPI Fire is an excellent tool for managing our Continuous Improvement Program. This has changed the way we manage our program and Operational Excellence is now a key initiative company wide. Here are some screenshots from KPI Fire demonstrating some of these must have criteria. Start with a good project charter. A project charter should spell out the problem that the project is addressing. outline the scope of the project. Answers the question: What is included?, what is excluded? Champion: The person(s) who will receive the primary benefit from the project. Team Members: The people who will be helping do the work to complete the project. Estimated Hours per week: Approximately how much time do you expect from each person on the team. Workflow – Task breakdown: Identify the tasks that belong to each person. Linked Goals: Why are you doing this project? Projects should be chosen based on their support of strategic goals. Project Benefit: How will you track the benefit that this project provides. Status Reports: A critical requirement for keeping all of your stakeholders informed. Still using Spreadsheets to organize projects? 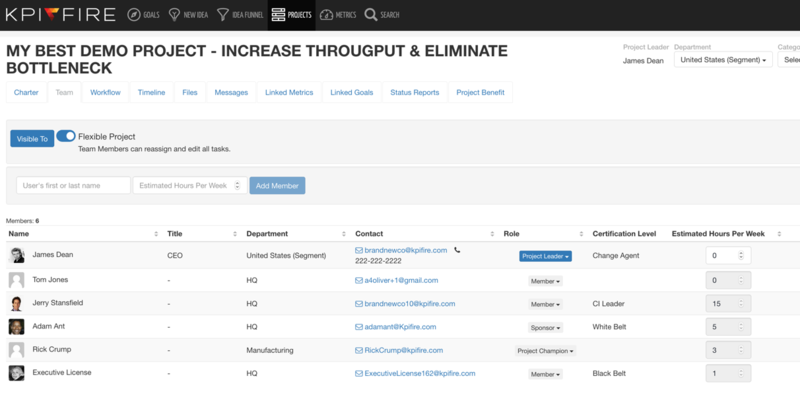 Check out KPI Fire for managing your Improvement Projects. KPI Fire gives teams and leadership visibility to how their projects are progressing. They get alerts to know what tasks are coming up next. And when the project is over they can see the impact they had on the organization. So if you’re using a complicated project management software and are frustrated with the amount of time it takes to keep everything working check out KPI Fire. It might just give you a few hours of your life back to do more value added work!